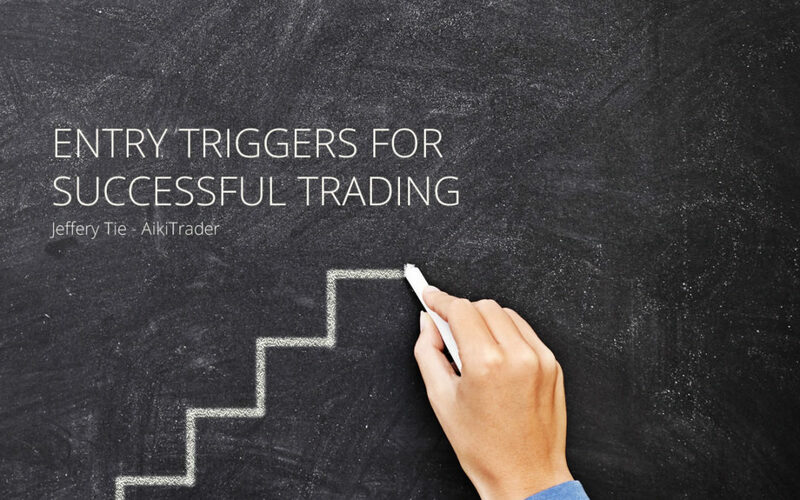 Although this article is focused on Entry Triggers for trade initiation, the successful trader knows that Entry Triggers are just one component of success. 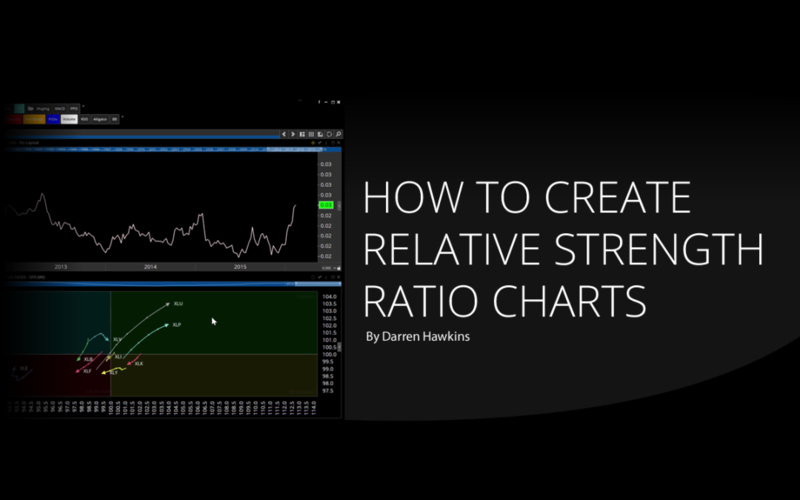 In order to have a comprehensive understanding of success in trading, any discussion on the Entry Trigger topic must also address the perspective and context of the underlying market condition. At the start of a new year a lot of resolutions are made. It’s a time of new beginnings. We can relegate the mistakes of 2016 to the annals of history. 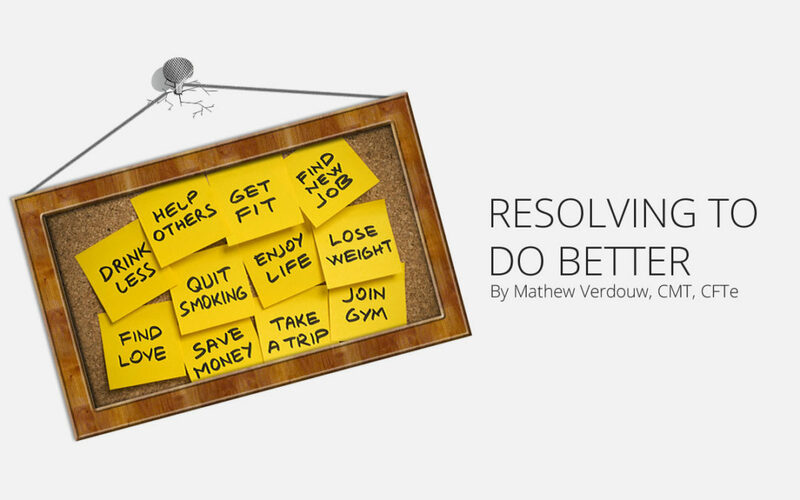 What are the top five resolutions that people make? 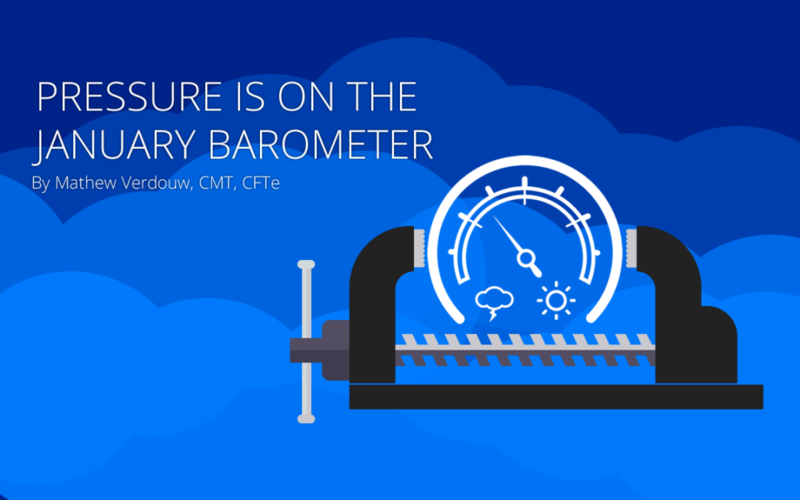 We are told about the January Effect and the January Barometer. But what are they and are they even accurate? In this post we’ll roll up our sleeves and have a look. 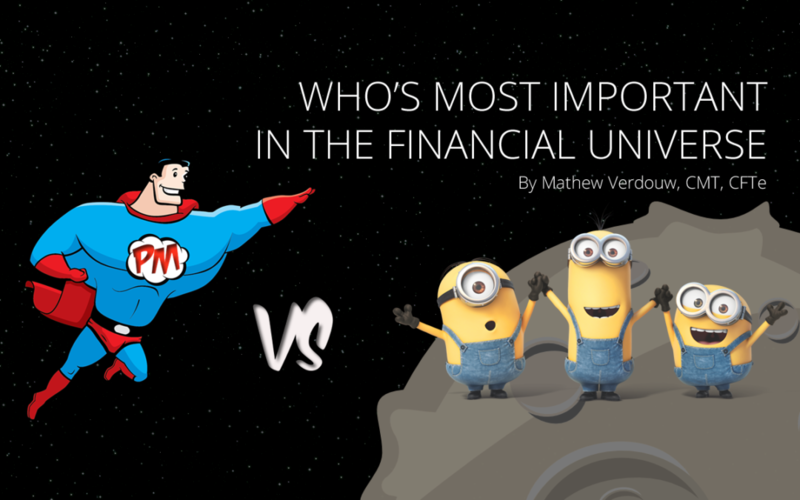 Who’s most important in the Financial Universe? There are a lot of different positions in the financial world. In this post we explore some of what they do and why it is so important for everyone to understand them.